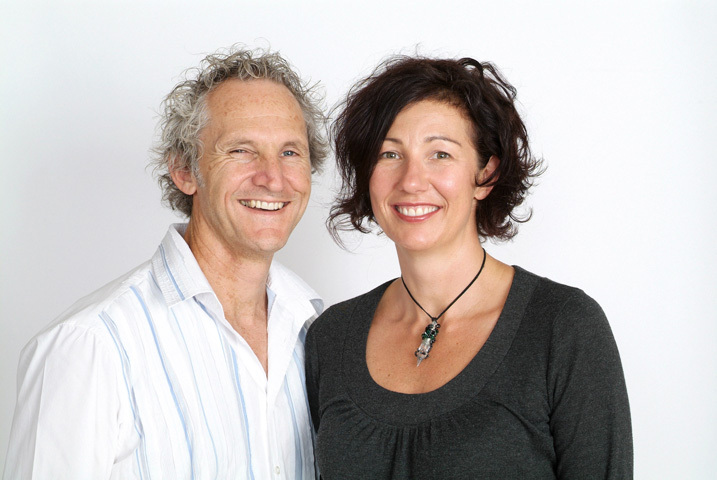 Glide Hair Tools is a 100% Australian owned and operated company run by Remo and Joe Cignetti. Remo has been involved in this industry for over 30 years, having started as a hairdresser and later moving into the corporate world. He has held senior management positions with some of Australia’s leading hairdressing companies. Remo is truly passionate about the industry and his enthusiasm is contagious. Joe also began her career as a hairdresser and has extensive management experience with a chain of salons in Adelaide where she was instrumental in the opening and operation of several salons within that chain. Joe shares Remo’s love of the industry and together they are an unstoppable force. Remo and Joe saw an opportunity in the market place for a company to design and import high quality, unique hairdressing tools to the industry and in 2006 they launched Glide Hair Tools with a vision to provide these products at reasonable prices, while offering nothing less than exceptional customer service. Today they pride themselves on doing just that. Together they have created a boutique import company which continuously strives to supply new and innovative products in an ever-changing market, with a steadfast commitment to their client relationships. Their philosophy is to provide products based on a 60:40 ratio; 60% of their products being innovative with a point of difference, while 40% of their products being standard hairdressing tools imperative to the skilled hairdressers of Australia. All products are tried and tested in salons before final production and introduction into market, to ensure our client’s expectations of quality and durability are met. Remo and Joe have committed to continue to research and source unique, innovative products from around the world to keep up to date with International trends.